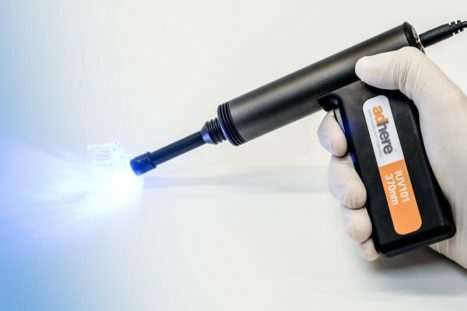 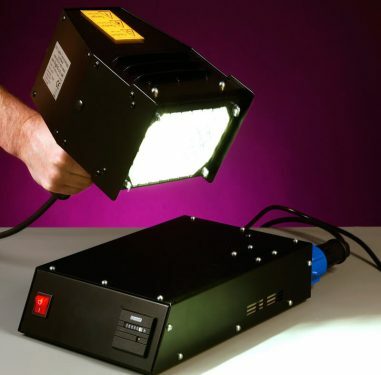 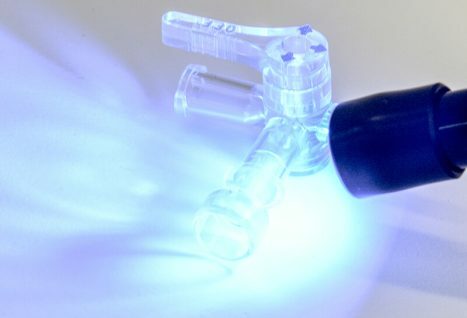 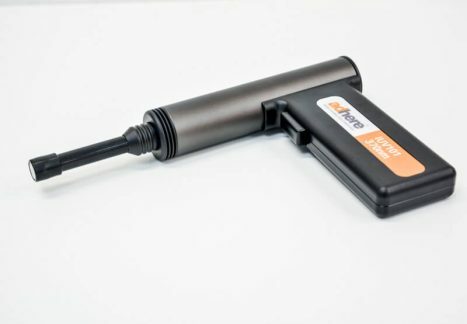 The handheld IUV101 LED UV Curing Spot Lamp offers portability, precision and power for concentrated curing of UV Light Curable Adhesives. 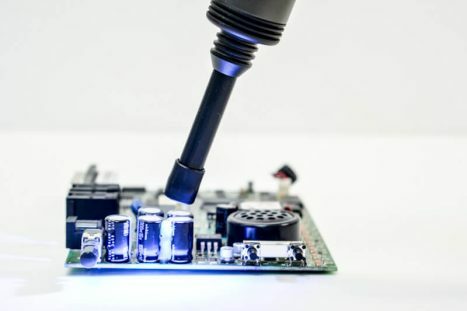 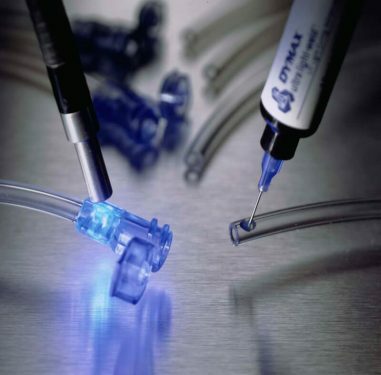 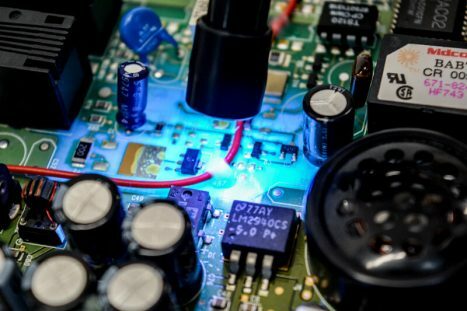 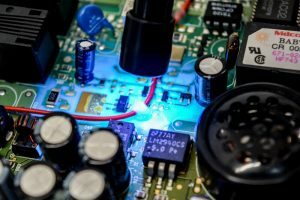 High intensity LEDs generate curing energy that can focus UV light precisely on the spot where the adhesive is to be cured, aiding accuracy and control. 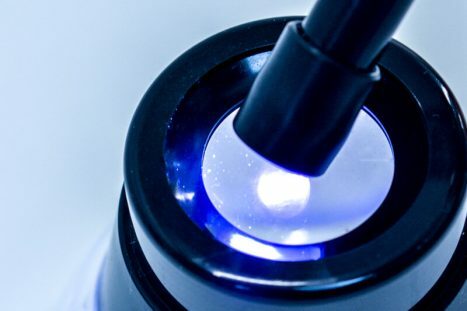 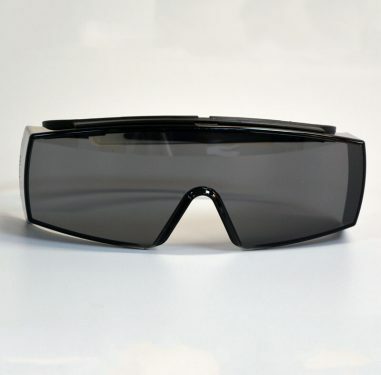 Each spot lamp comes with a pair of safety glasses included.